The industry of gym is one of the competitive industries in the world. 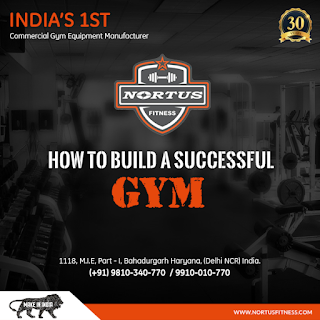 The large numbers of people are opening their own gyms with latest technology machines and highly expert trainers. It is also important to understand that just opening a gym doesn’t attract the customers unless you offer them the best of the workout environment. 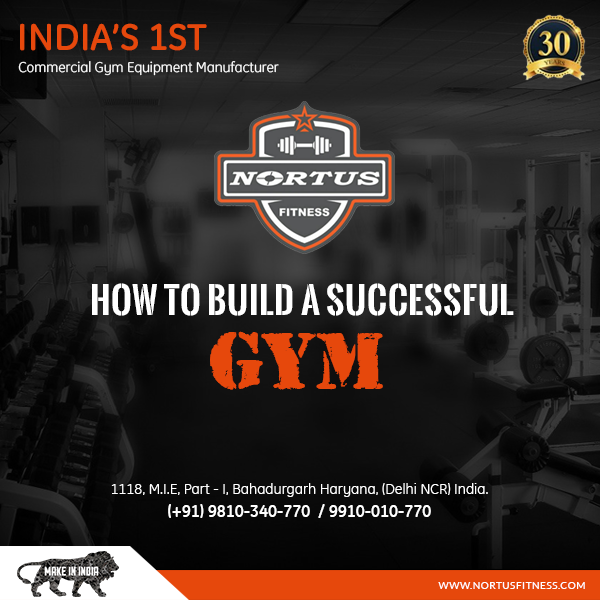 Nortus Fitness offers the complete gym setup services in India at nominal cost.